User experience in a software product - like a videogame - has a great impact on the success and acceptation of it. Players feel better when they can learn and understand easily the game’s goals and how to reach them. 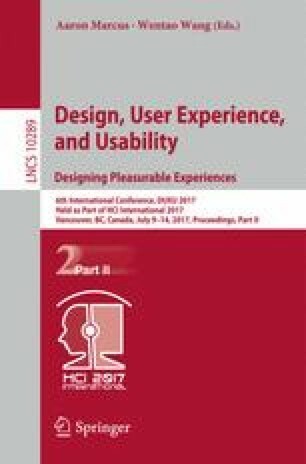 The purpose of this study is to show evidence that continuous user experience tests combined with software improvements can make that acceptation reached in a smarter way. These tasks are accomplished integrating usability techniques and Agile Methodology.